This song is sick. 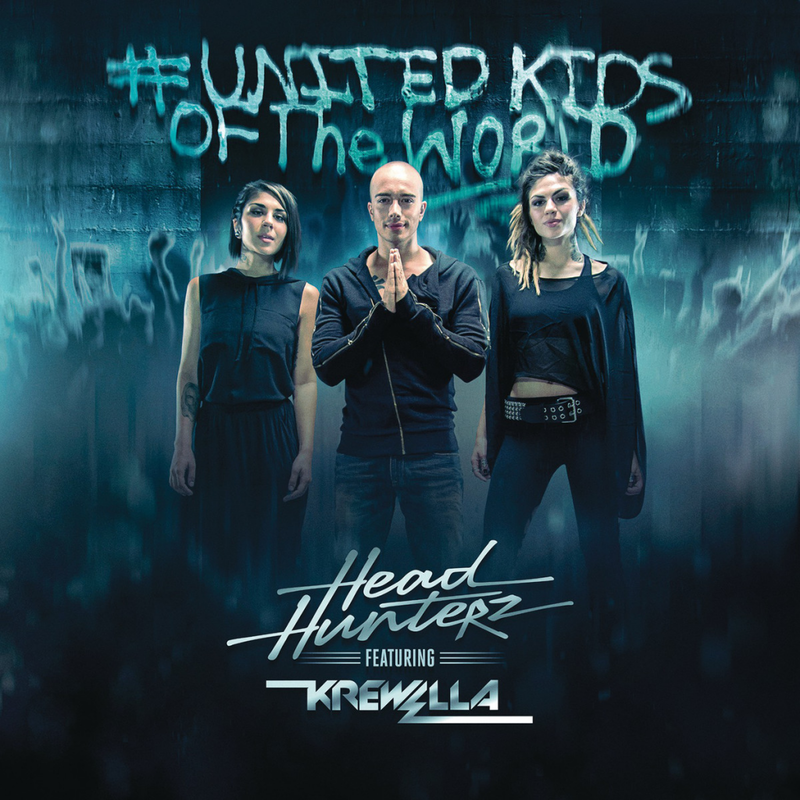 Headhunterz and Krewella do an amazing job with the song. Ironically, that isn’t what I care about. They made this music video as a way to use their influence for a good reason. They are trying to promote anti-bullying and this video. They tell you to stay strong through the hardest times. This song means a lot as it speaks to us all. Just watch this video and you’ll fell better especially if you were feeling down. Read about it in Billboard. Take a listen and enjoy!